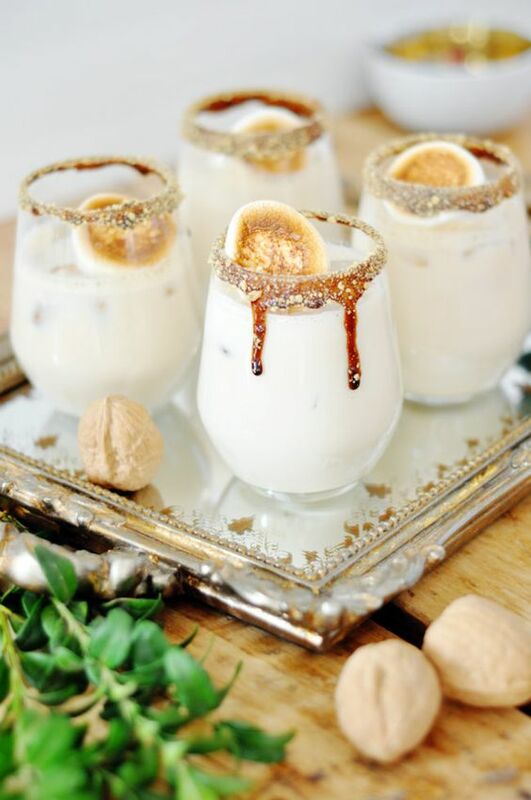 Wow your friends and family with these fun and delicious holiday cocktails. From vodka, bourbon, to gin there is a drink for everyone at any time on this list. 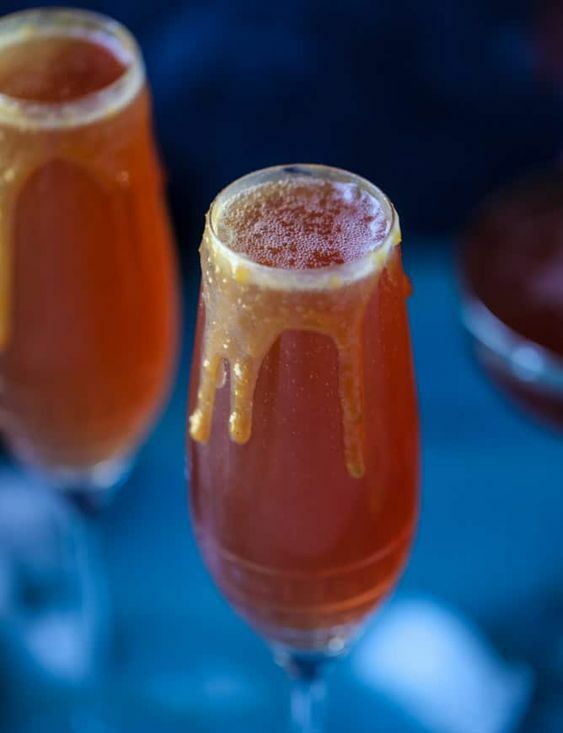 Cider mimosas made with pomegranate juice, champagne and apple cider! All finished off with a salted caramel rim for a major taste of fall. Love pumpkin spice lattes? 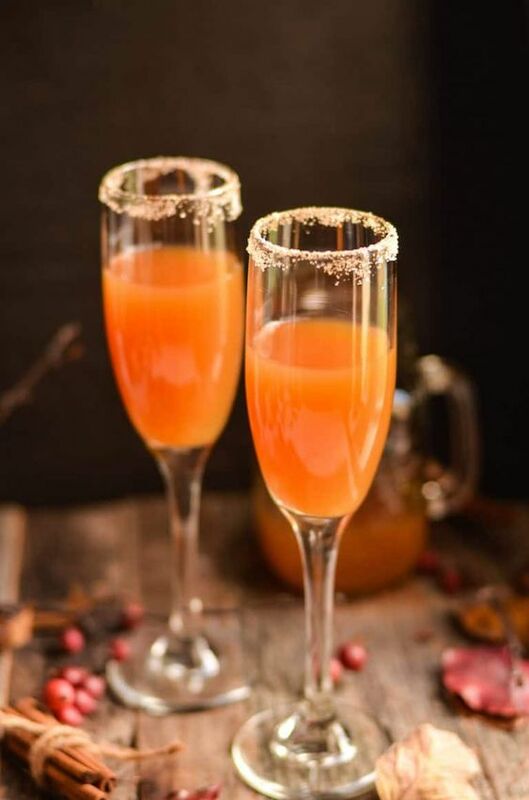 Want Halloween cocktails or Thanksgiving cocktails? This pumpkin spice cocktail recipe made with pumpkin puree is your new PSL. 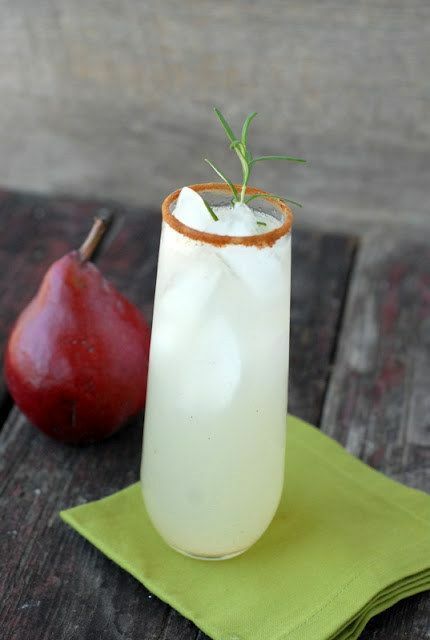 Fresh pears and clementines—which are in season—and vanilla pods add a sweetly subtle flavor to this Vanilla Pear Rum Cocktail perfect for Thanksgiving. Enjoy the holiday season with friends, family, and a good drink. The ultimate autumn punch recipe for Thanksgiving, Halloween or any fall party. 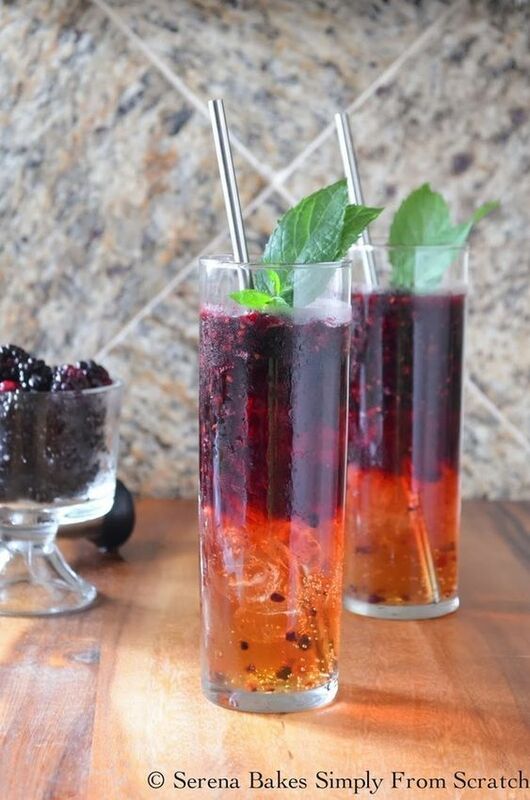 Blackberry Moscow Mules are an easy to make favorite filled with blackberries, vodka and ginger beer. 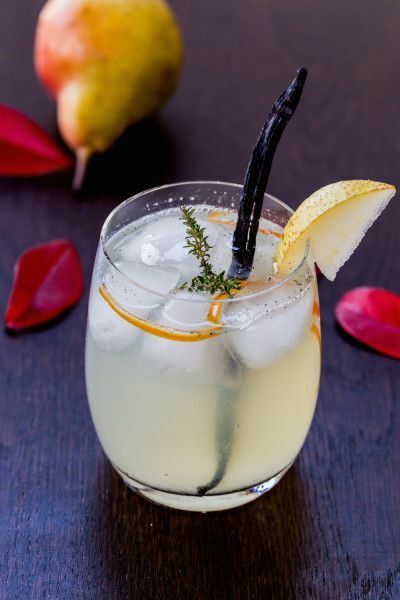 If you love easy cocktails, then you will surely love this blended Apple Whiskey Sour made with apple juice, bourbon whiskey, lemon, and simple syrup! 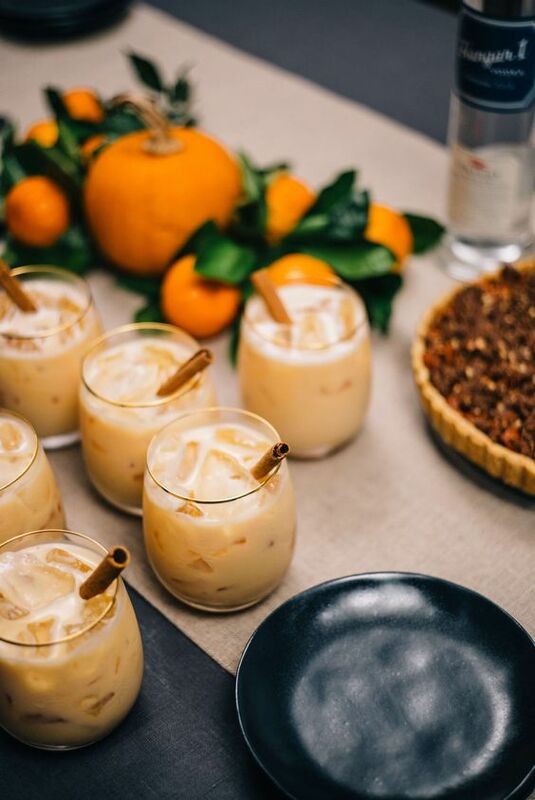 Add a fabulous seasonal twist to your cocktail line-up with this delicious Pumpkin Spice White Russian! 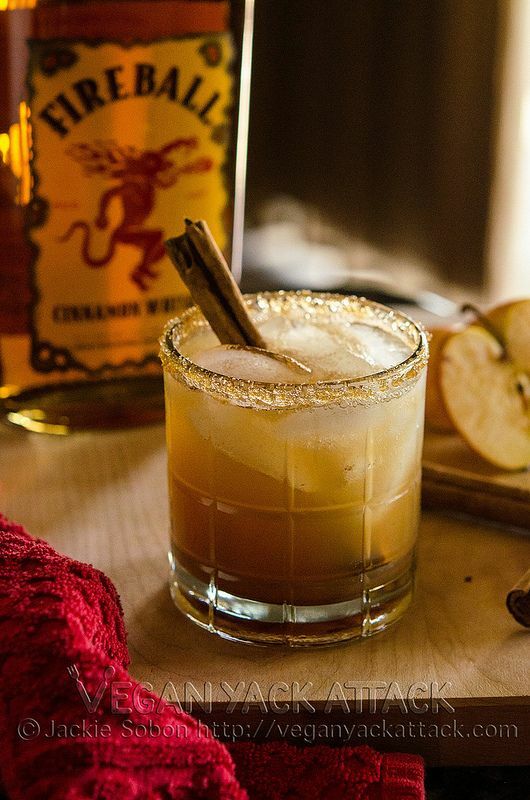 It’s perfect for fall sipping. I love a delicious dessert cocktail. 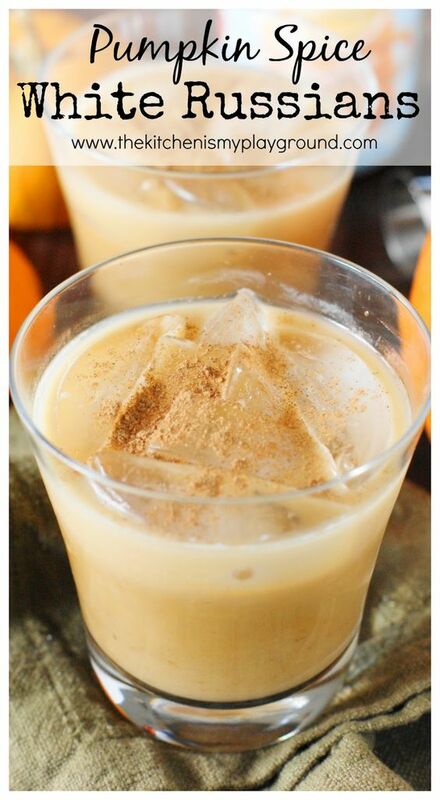 A few weeks ago when I was at an event, we mixed up some Pumpkin Milkshakes. They were the bomb.com and gave me an idea for a cocktail recipe. My thought: Why not combine a pumpkin milkshake and a pumpkin pie martini to create a Frozen Pumpkin Pie Martini? And so I did. Allow me to introduce you to your new favorite holiday treat. A totally tasty, beyond indulgent, ridiculously easy, campfire cocktail. It’s Christmas in a glass, it’s what we sipped on while decorating our tree, and will undoubtedly be my beverage of choice while watching the Family Stone on repeat in the coming weeks. A festive, boozy treat that’s spicy, cool and easy-to-make. Apple Pie on the Rocks!